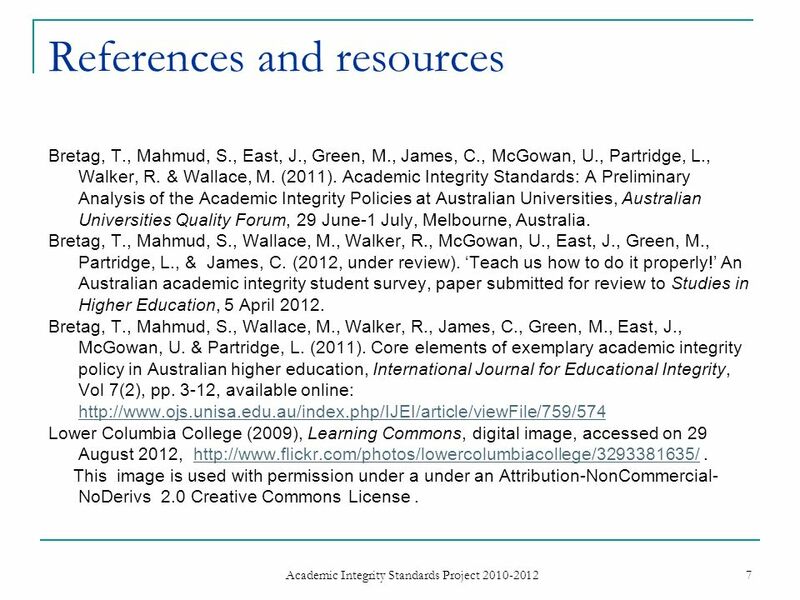 Download ppt "Learning advisors and confidentiality Learning Commons (Lower Columbia College 2009)"
As You Begin Your Research … Diljit Singh. Preparing for the Journey. P-20 Data Collaborative Grant University/College Work Group July 28, 2010. March 2012 Therese Sheehan New Jersey Department of Education Office of Special Education Professional Development Requirements for Educational Interpreters. Chinese Guest Teacher Program Informational Webinar January 18, :00 – 10:00. 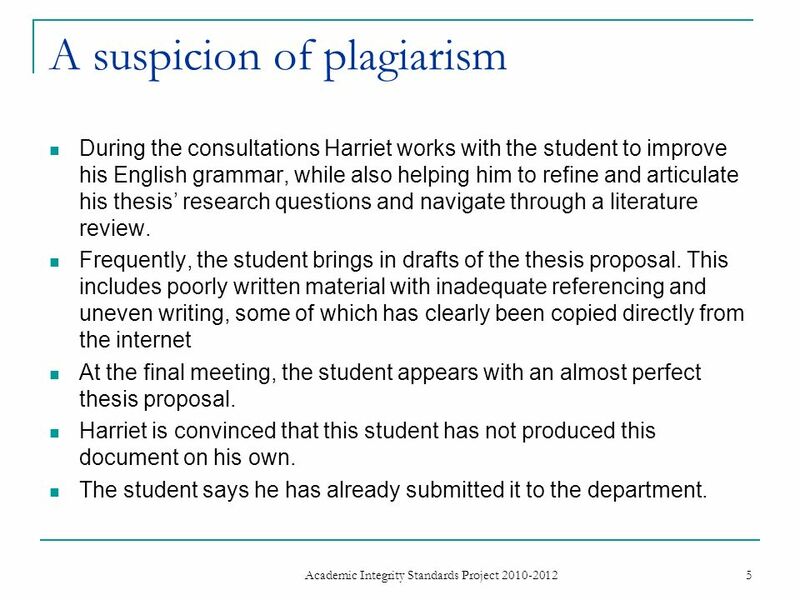 Plagiarism today: current themes and perspectives Dr Erica Morris Senior Adviser Academic Integrity Service The Higher Education Academy. Business School How to Interpret Turnitin Reports Lindsay Williams Senior Lecturer in Business and Management. 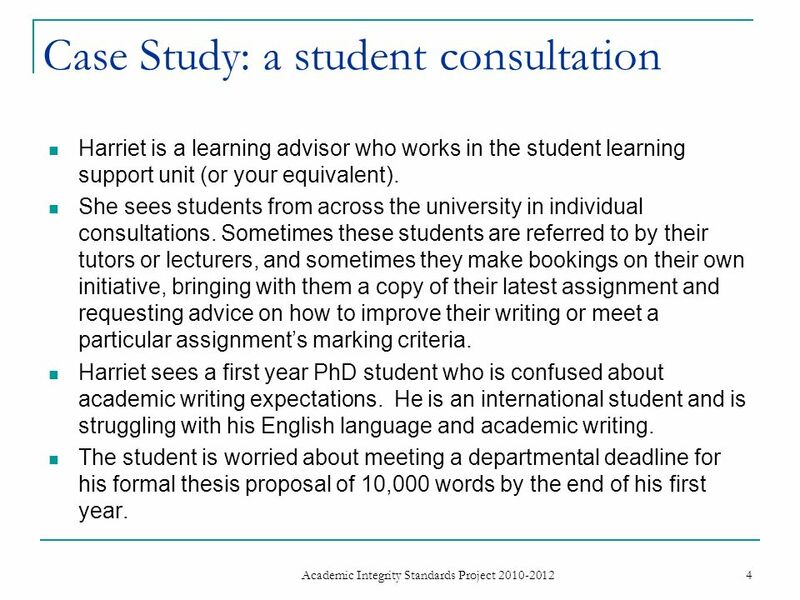 Matching applicants to the best courses - UCAS Entry Profiles and feedback to students Geoff Ramshaw Policy Executive Policy and Communications Department. 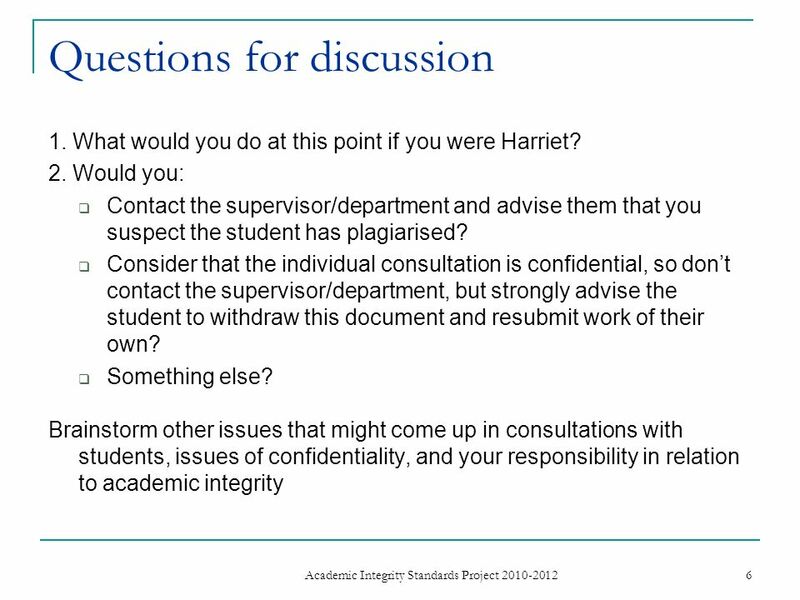 Maintaining Academic Integrity Steps to Avoid the Plagiarism Plague Created by Anne Reever Osborne, MALIS Asst. Library Director for Distance Learning. 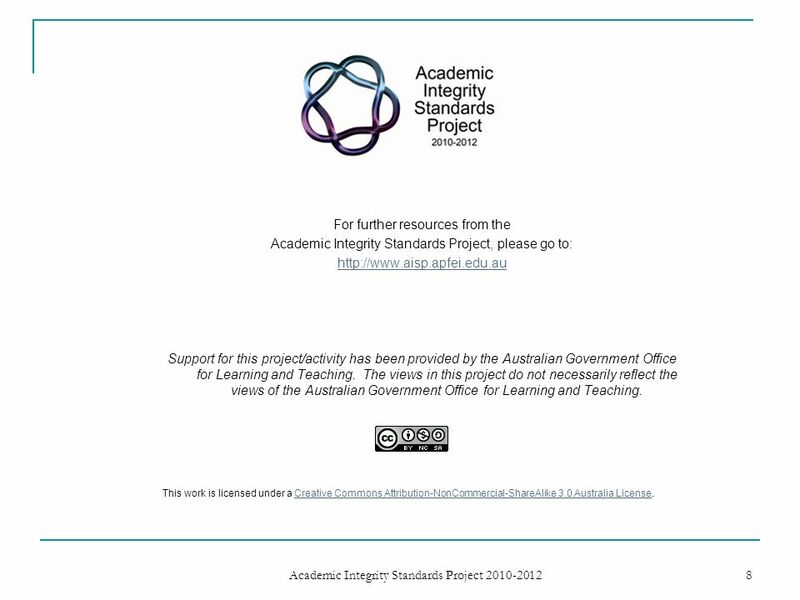 Supporting international students Module 3: Plagiarism. Queensland University of Technology CRICOS No J Research Students Centre CRICOS No 00213J Surviving Confirmation Semester 2 Gardens Point.